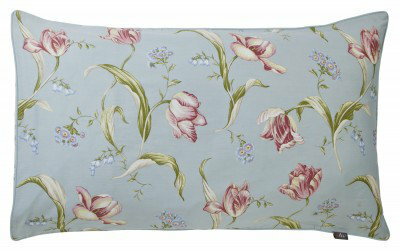 A beautiful floral pillowsham design featuring lovely tulips on a duck egg blue ground. Reverse side features a coordinating leaf trellis design. Coordinating items available. 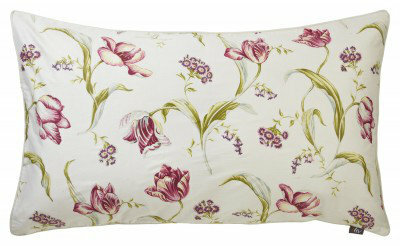 A beautiful floral pillowsham cushion design featuring lovely red tulips on an ivory ground with deep red piped edging. Reverse side features a coordinating leaf trellis design. Coordinating items available. 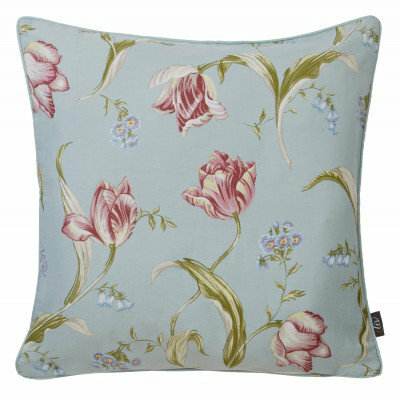 A beautiful floral cushion design featuring lovely tulips on a duck egg blue ground. Reverse side features a coordinating leaf trellis design. Coordinating items available. 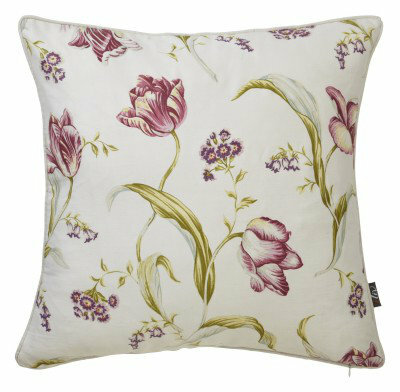 A beautiful floral cushion design featuring lovely red tulips on an ivory ground. Reverse side features a coordinating leaf trellis design. Coordinating items available.